West Virginia Gov. Jim Justice has signed legislation that will provide teachers, school service personnel and state police with a 2 percent pay increase starting in July. The signing of the bill comes on the eve of a two-day statewide work stoppage planned by teachers and service personnel amid growing frustrations over salaries, healthcare and other issues. Senate Bill 267 also calls for teachers to get an additional 1 percent pay increase in each of the following two fiscal years. School service personnel and state police will get an additional 1 percent next fiscal year. With the pay raise measure calling for less than versions passed earlier by both the House and Senate, state level leaders of teacher unions say the signing of the bill isn’t enough to prevent a work stoppage on Thursday and Friday. “We’ve said all along it’s not enough. 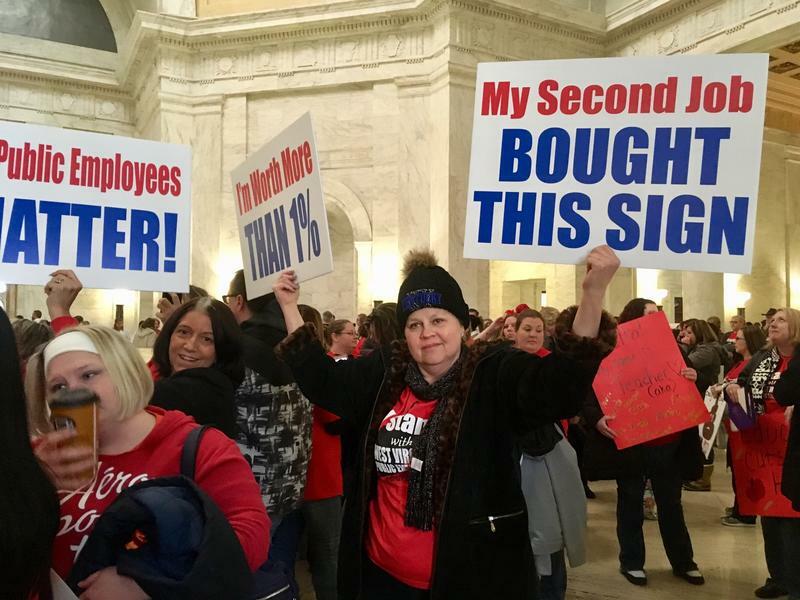 Teachers and service professionals are tired of being told ‘wait ‘til next year.’ There is still a tremendous amount of anger and frustration,” said Dale Lee, president of the West Virginia Education Association. 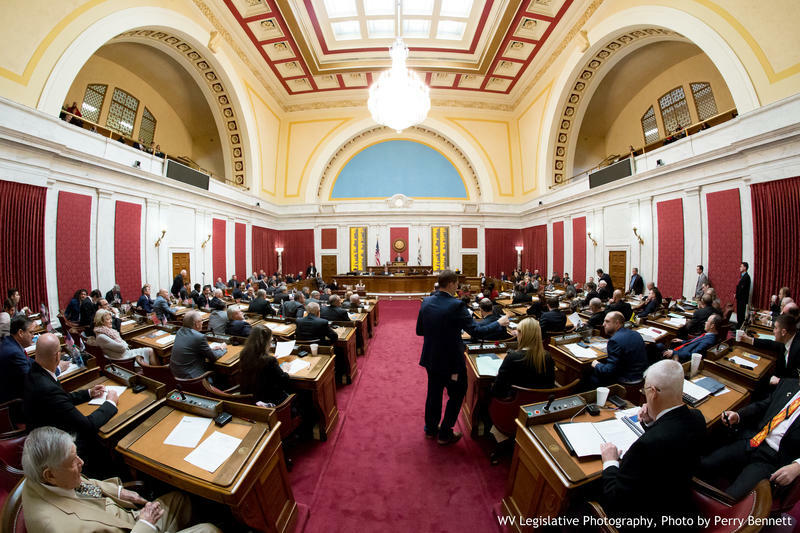 Representatives of the WVEA and the American Federation of Teachers-West Virginia have also called for a permanent fix to the healthcare program for public employees. While the House of Delegates has approved a one-time transfer of $29 million from the state’s Rainy Day Fund to prevent rising costs to premiums and deductibles, the Senate has yet to approve the measure. Other proposed mechanisms for long-term relief are still far from settled. Earlier this week, the Public Employees Insurance Agency Finance Board voted to approve freeze proposed changes to the plan, as was recommended by Gov. Justice. “I’ve asked and the PEIA board has voted to eliminate the mandated participation in the Go365 program, the use of combined household income to determine rates, and to freeze the plan for 16 months while we examine it and enact a long-term solution to the PEIA problems,” said Justice in the Wednesday news release. County officials have called off school in all of the state’s 55 counties for Thursday ahead of the teacher work stoppage. Republican leaders in the statehouse have warned teachers and service personnel that a work stoppage is illegal. Attorney General Patrick Morrisey has stated that his office is ready to assist any state agency or board with legal action to curb a strike. Updated: Feb. 21, 2018 at 6:18 p.m.
As lawmakers readied themselves Tuesday night to complete action on a bill calling for pay raises for teachers, school service personnel and state police, Gov. 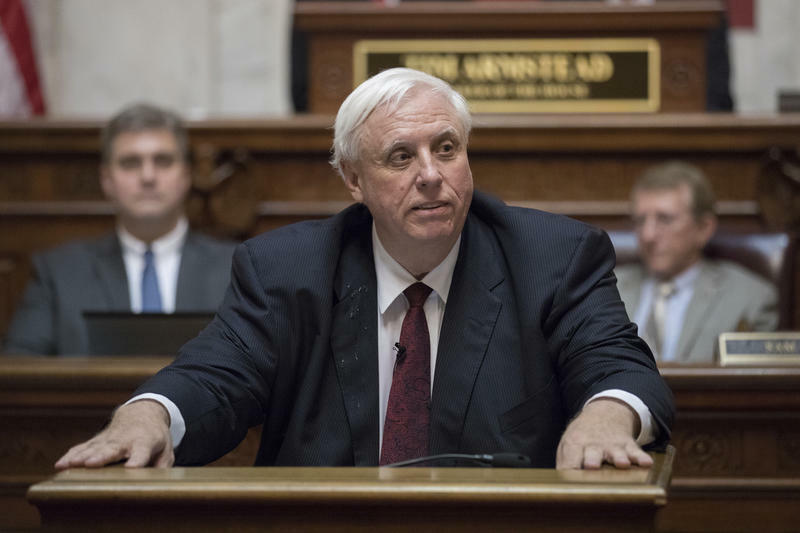 Jim Justice released a statement criticizing state leaders of teacher unions as well as Democrats for grandstanding in an election year. With leaders of two of the state’s teacher unions still unsatisfied, a two-day work stoppage looms -- and questions remain if recent legislative actions might push educators to extend their time off the job. Listen to The Legislature Today on February 21, 2018. On The Legislature Today, we take a closer look at energy legislation moving through this session. 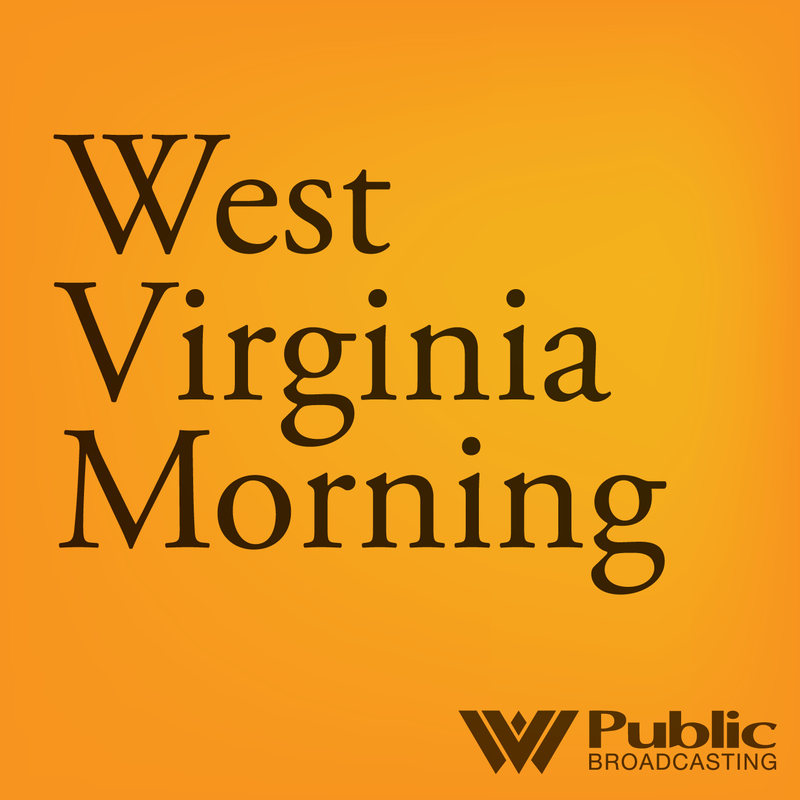 Host Andrea Lannom chats with Senate Energy, Industry and Mining Committee Chairman Sen. Randy Smith, R-Tucker, as well as Executive Director of the West Virginia Rivers Coalition Angie Rosser. 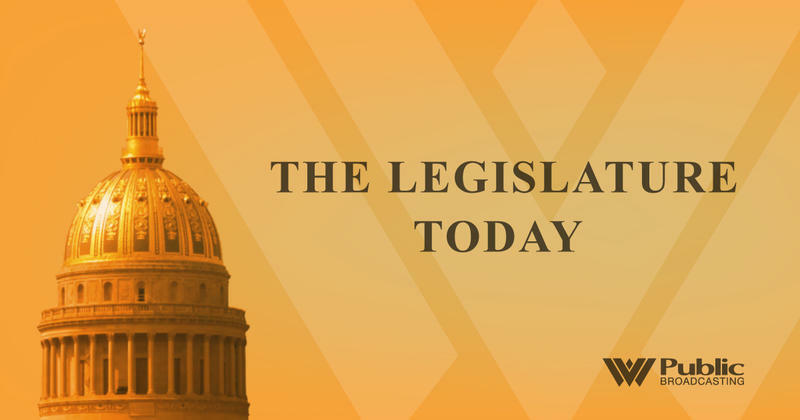 The West Virginia House voted in favor of legislation requiring state agencies to propose cutting two old rules whenever they adopt a new one.